It is common for the hives to change the size and appear in different parts of the body. Sometimes the hives can cause swelling to occur under the skin, or the hands and feet can swell as well. Hives are caused by the release of a few different compounds. The compounds are being released from the blood vessels by where the hives are, since the hives are build ups of the compounds. 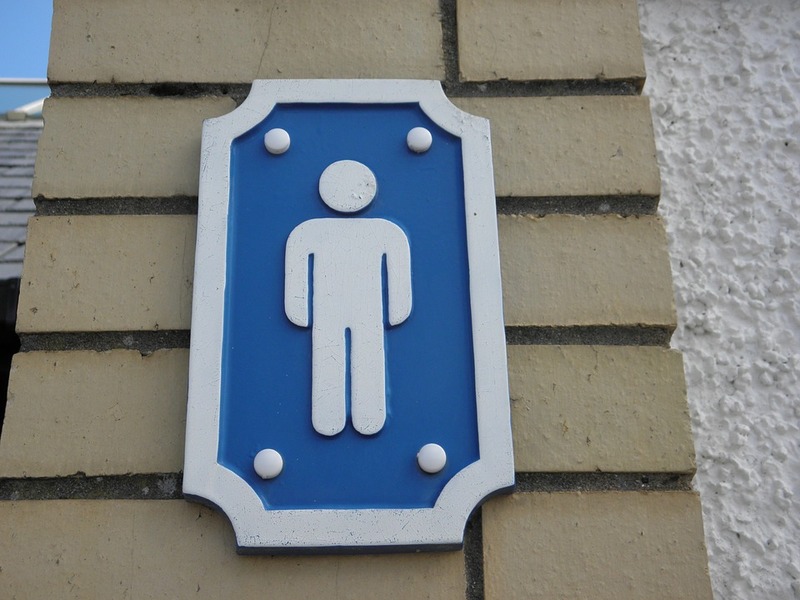 Sometimes, the release of these compounds is caused by allergic reactions to different things, whether it’s food allergies, air pollution, or something in within the environment. Some people believe that hives are caused by stress, but that is untrue. Too much sun, insect bites or stings, infections, and underlying infections can also result in hives. The hives can appear sometimes without real reason and are commonly on several areas of the body. Hives can come and go at random intervals for as long as a six weeks or as little as a few days. If the hives do not leave in about six weeks, then it becomes known as ‘chronic hives’. Since hives can appear as a result of an allergy, it might be wise to ask your doctor for testing to see what it is that you are allergic to. Allergies can come in different severity levels and some can be even life threatening. While having hives, go to the doctor as soon as you can if you are also experiencing trouble breathing, swelling in your throat and/or face, or dizziness. While this is not the most natural cure for hives, it is an effective one. 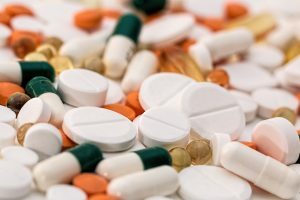 There are a lot of different medications that can help. Benadryl is the most popular one, though it can leave you feeling a bit drowsy. You could also try Claritin, Zantac, Allegra, and third party allergy pill brands. Wrapping the affected area in something cold help to limit the swelling and hives because the coldness can slow down the rate at which the compounds are released from your blood vessels. So, place a towel in the freezer for a while and wrap it around the hives, get some ice in a little bag, some frozen veggies. Different kinds of soaps or fabric softeners/detergents are known for being skin irritants. If your find that a certain kind of soap bothers your skin, get a different soap and see if you know someone how can use the soap without it bothering them. There are also kinds of soaps and fabric cleaners that are labeled to be good on sensitive skin. Witch hazel is used to help calm skin irritation because of the tannis held within it. There’s a skin mask you can make with the witch hazel and a few other things that you should apply a couple times a day, for twenty minutes before rinsing off, each time. Here is what you need and how you make it: you need to grind up five to ten grams of the bark from witch hazel in a cup of water; bring the mashed bark and water to a boil; strain it; let it cool so you won’t burn yourself, and then apply it. As annoying as hives can be, one of the easiest things you can do is not pick and scratch at the hives. The hives can be irritated even more and get worse. So be careful and do scratch, though it may be tempting. Oatmeal has salicylic acid that helps to calm irritation of the skin. 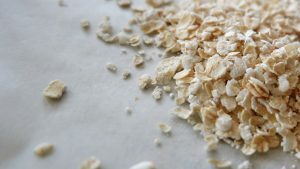 To prepare the oatmeal bath, you can put one to two cups of uncooked oats in a cheesecloth or a stocking and secure them in the cloth with a hair tie or rubber band so the oats will not escape into the water. Let the makeshift bag of oats soak in the water while the tub fills. Soak in this bath until your hives shrink and are no longer itchy. There are debates over if stress causes hives or if hives cause stress. In this case, there is the saying: better safe than sorry. So even if stress does not cause hives, stress is not a fun thing to deal with and can affect your body in a different way. Drink some lavender and/or chamomile tea, take a soak in a bath, or watch your favorite movie in a pillow fort. Do whatever you do to get calm and enjoy. Making a paste with equal parts baking soda and cold water and then applying to the affected area and letting it dry before removing it is one of the fastest ways you can get rid of hives. It will not get rid of hives immediately, but it can stop the itching. A quick note: you do not want to use refined coconut oil because it can cause the hives to get worse. Coconut oil is an anti-bacterial that will also calm the itchiness that come with the hives. To use the coconut oil to your advantage, you simply rub it into the skin of the affected area like a lotion and let it sit for a few hours. You can use this gentle oil as often as you need to throughout the day. It should be no surprise to see this plant on this list. Aloe vera is oftenly a go to with skin problems. The aloe is soothing, will lessen the itching and the inflammation of the hives. Using this is simple enough. You take the aloe either from a leaf of a plant or from a bottle and message it into the affected skin and let it sit for twenty minutes to half an hour before gently rinsing it off. This herb is typically used for treating allergic reactions. All you have to do is take a 500gm capsule of this herb and your symptoms should lessen. Drinking a mixture of a teaspoon of powdered turmeric and a glance can really help you with the inflammation of the hives. If you dislike the taste of the turmeric water, you can make a paste that apply to the hives. 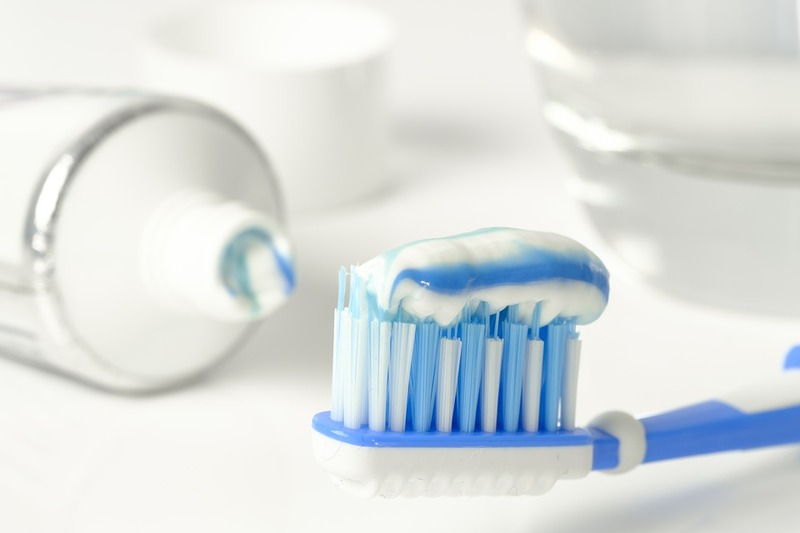 Whether you use the paste or drink the water, you use either twice a day. Tea Tree essential oil is packed full of anti-inflammation and antimicrobial compounds. Make sure to dilute the oil in a carrier oil before using it. Carrier oils include coconut oil, olive oil, and jojoba oil. What you want to do is: get a cotton ball wet with a couple drops of diluted oil and apply it to the affected area. Once the oil has been applied, you gently wrap the area in a bandage. Drinking two or three cups of green tea with a teaspoon of honey two or three times a day can decrease the amount of swelling and inflammation caused by the hives. The fatty acids in the fish clears up your hives. You can take the fish oil in capsules. Some people are allergic to seafood. Make sure you are not before you take the capsule. Once you know you are not allergic to seafood, you can take the pills two or three times a day for the wrose cases. 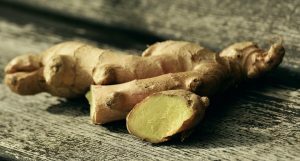 Ginger is used to purify the blood, so it works perfectly to lessen the amount of compounds being expelled from your blood vessels. It should also help with the itchiness and inflammation caused by the hives. You mix two teaspoons of honey with a teaspoon of fresh ginger juice and drink it two to three times a day. This mixture should not taste too bad because it is mostly honey. 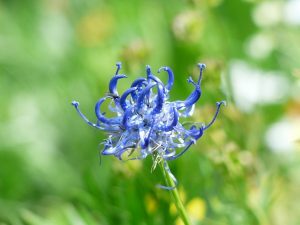 This flowering herb can be taken in capsules and drunk as a tea to help reduce how sensitive you are to different allergens. Apple cider vinegar is used for anti-inflammation, restoring your skin’s health, and upping your immune system’s response time. Add two cups of apple cider vinegar to a bath of warm water and soak in it for twenty minutes to half an hour. You should do this daily. If you do not have the time for a half hour bath everyday, you can also stir two tablespoons of apple cider vinegar into a glass of water (adding honey and/or lemon juice to add flavor). You can drink this two to three times a day. The leaves of this plant have been used to fight different diseases and illnesses because of its bioactive compounds. While fighting off different things, nettle also soothes inflammation, sweating, and itching. Drink tea made of a tablespoon of dried nettle, boiled water, honey (the honey is optional for taste) twice to thrice a day. You should let the nettle leaves and boiled water stew for roughly seven minutes and add the honey after straining it. Basil fights itching and inflammation. Making the paste is very simple. You put hot water in a jar and add a tablespoon of dried basil leaves before letting it cool. Once it cools, you then use a cotton ball to smear the paste on the affected area. 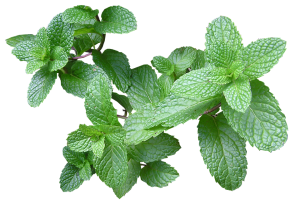 Mint has a beautiful cooling factor because of the menthol found in the leaves. You can intake mint through tea, by putting a few drops of essential oil into a bath, or by chewing on some fresh leaves. Keep a journal of what you eat and when you eat it so you can try to discover a food allergy by yourself if you do not want to see a doctor. Remember that a doctor may be necessary for finding some triggers. Taking a hot bath or shower while dealing with hives can make the condition worse. Still, shower or bathe, just do not have the water hot enough to leave your fingers and toes pink. Cooler showers can help, though. Being in the sun for too long can also make your hives flare up. Limit how long you are outside or get a sun hat. If sun hats are not for you, then try a parasol. Which of these home remedies are you most likely to try? Comment below!